Matcha Needed Desserts From Honeymee! - EAT WITH HOP! Home / CA / DESSERT / DRINK / ICE CREAM / IRVINE / LA COUNTY / MATCHA / ORANGE COUNTY / Matcha Needed Desserts From Honeymee! Matcha Needed Desserts From Honeymee! When Honeymee debuts a matcha-centric menu, you know I gotta get all up in that! 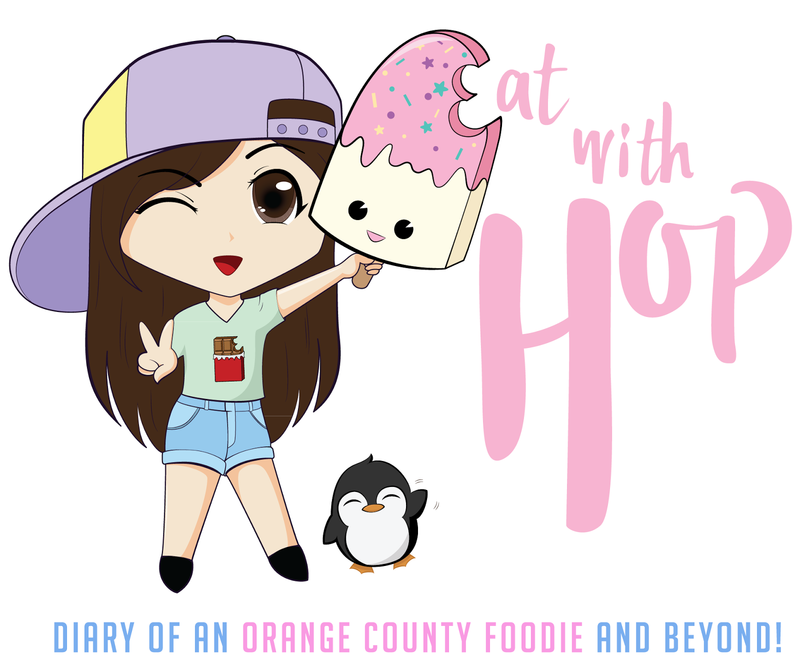 Kevin and I recently visited the Honeymee located in Irvine! It was a small store with bar type seating by the windows. The service was nice and the desserts came out quick! *All of these are sweetened withtheir 100% natural honey. The drinks are very milky. But that should be expected as this place specializes in "true milk" flavored ice cream! Kevin couldn't indulge too much because he is lactose-intolerant after all. Although they come in small sizes, the product itself is very rich so you would get full from it or feel satisfied enough with this portion. I really enjoyed the latte! The milkshake was.... too rich for me since I ate too much food before this spontaneous dessert run. But overall, it's milky, you can taste the honey definitely, and the drinks are delicious! I recommend these if you like milky honey matcha! They are around $5 ishhhhhhh each.